The next door neighbors (in Portland) clematis. 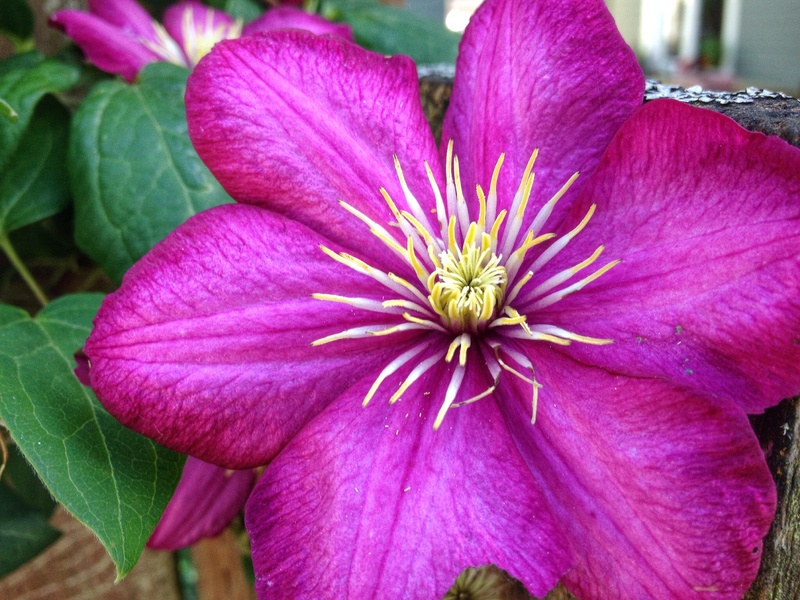 Posted on July 22, 2014, in blossoms, clematis, Flowers, garden, iPhone4s, nature, Portland and tagged clematis, garden, iPhone4s, Portland. Bookmark the permalink. 1 Comment. That is a beautiful blossom!